Melon is a South Korean online music store. Users can listen music check chart and top music on it. But you have to get one Melon account if you want to enjoy its full service. You can choose to create Melon account by mobile phone or email. But register with mobile phone is not valid for you if you don’t have Korean phone number. So I recommend you to create Melon account with email. I will show you create Melon account on PC. 2018.5 update: Melon changed rules to avoid foreign fans to vote. 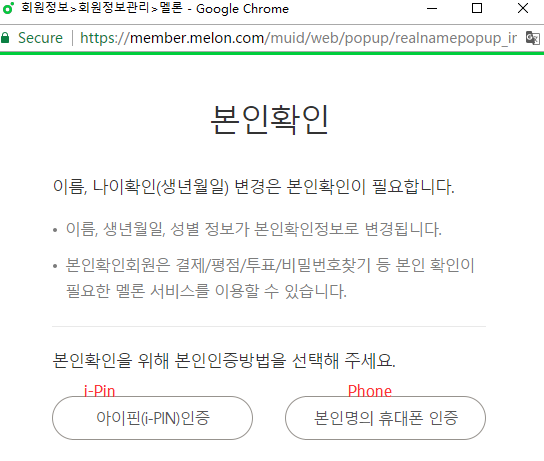 Users can’t create Melon account now for requiring verify korean phone number. But you are still able to buy Kakao account with Melon Pass to support your idols or renew Melon Pass here. 2017.8 update: Melon changed rules on 4th August. 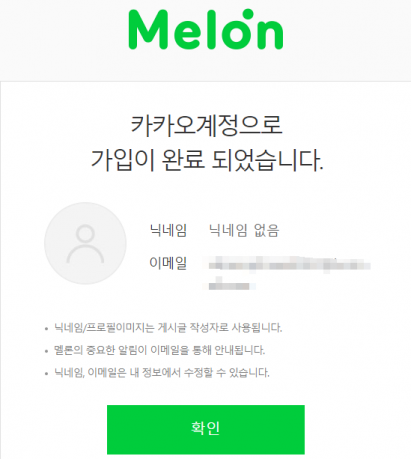 Melon doesn’t allow users to register with email now. You can only register Melon with Korean phone number. But it is impossible for foreign players. But we can register Melon with KakaoTalk account. 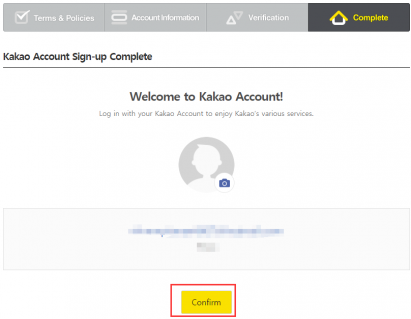 So we will show you how to register Melon account with KakaoTalk account. 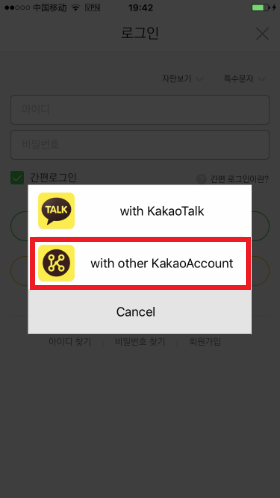 If you have registered KakaoTalk with your Phone number. Just visit Sign in page with KakaoTalk account. 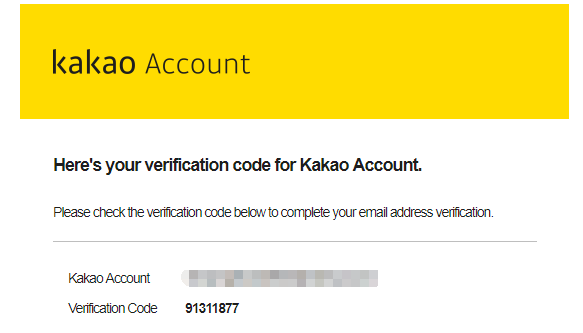 If you don’t have KakaoTalk account, follow me to create Kakao account with email address and registered it to Melon. Step #1 Visit https://www.melon.com/muid/web/login/login_inform.htm to tap KakaoTalk button. Step #2 Tap Sign Up as photo. Step #3 Tick box to agree terms. 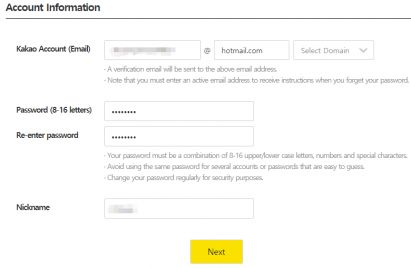 Step #4 Input email address, password and verification code. 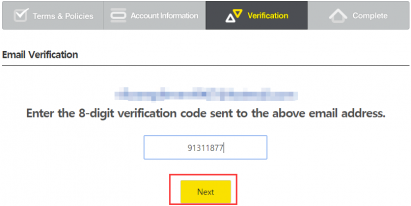 Login email to check verification code. Input the code in the email. Step #5 Tap Agree button. 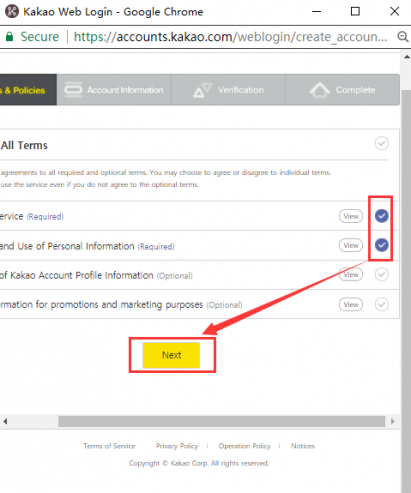 Step #6 Tick the required box to register KakaoTalk account to Melon account. Step #7 Created Melon account with Kakao account successfully. 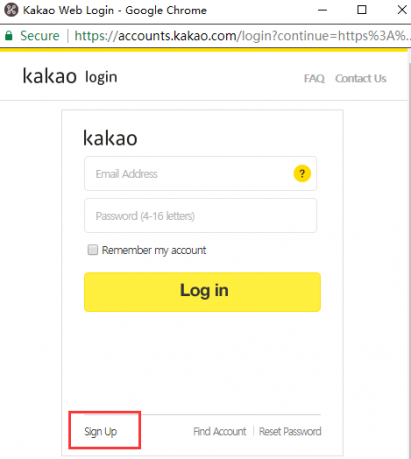 Step #8 You can login Melon on PC, iPhone, iPad, Android with Kakao account. 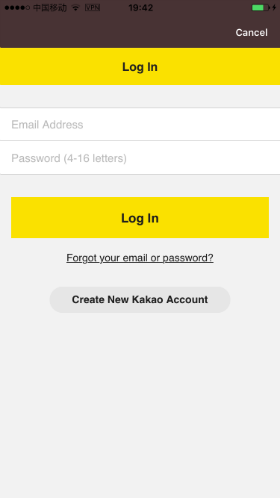 You can also use the Kakao account you just registered to login Melon on mobile device. Choose to login with other Kaokao account. Step #9 You can use your Melon ID to listen music online. But only trail for 1 minute, not full songs/streaming. If you want to listen and download music with Melon, you have to buy Pass. Before purchasing membership, you have to verify your Korean phone number or i-Pin. Because some songs are only for 19+ users, if you want to listen 19+ songs, please verify aged over 19. Visit here to verify your age. Beside the name, 본인 미확인 means that unverified. So please verify your Melon account first. Step #10 How to verify Melon account. Verify with Korean phone number or i-Pin. If you have Korean friends, ask they to help you. If not, purchase verified Melon accountfrom OBTGAME and you can ask it to verify your Melon account. If you want to buy Melon membership, it offers Melon plan too. Once verified your Melon account, you can listen 19+ songs. 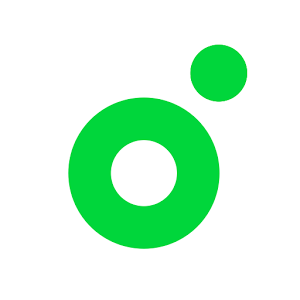 Melon is available to use on iPhone, iPad, PC, Android, Mac. For PC, you can download Melon Playser from its official website. But Melon App is only in South Korean Apple Store and Google Play Store. For Android, get connected to South Korea VPN to change Google Play Store Country/Region or download Melon Apk file directly; for iOS and OS , create South Korea Apple ID without credit card to download apps from South Korea iTunes Store. Create Melon account by yourself is very easy. So ahead to register Melon account now. 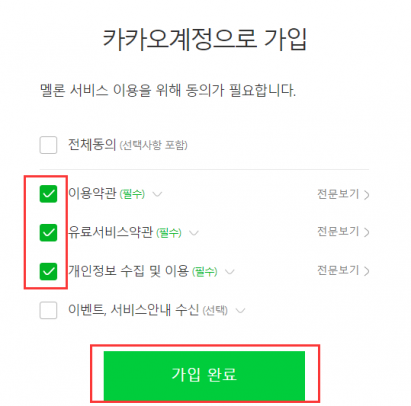 If you want to buy Melon membership or verify Melon account, ask help from OBTGAME. It is offering the service. Then you can listen music on Melon without restrictions. If you can’t access Melon website, App, listen music, get connected to South Korea VPN is the point. Sorry for the late rely. You should allow pop-ups on the page. Are You Reday To Play Lost Ark OnStove South Korea Server?